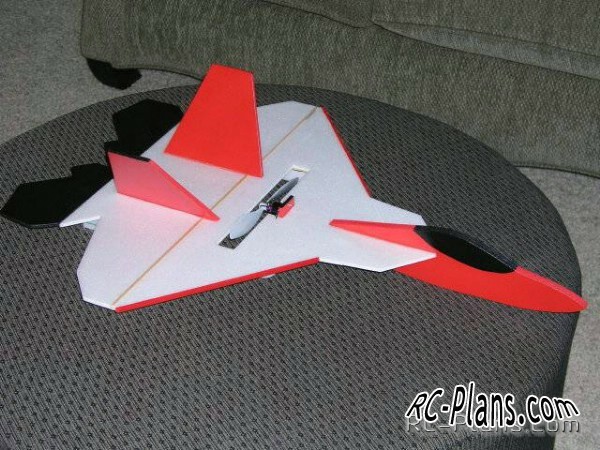 It's very simple drawings of model aircraft the F-22 Raptor. 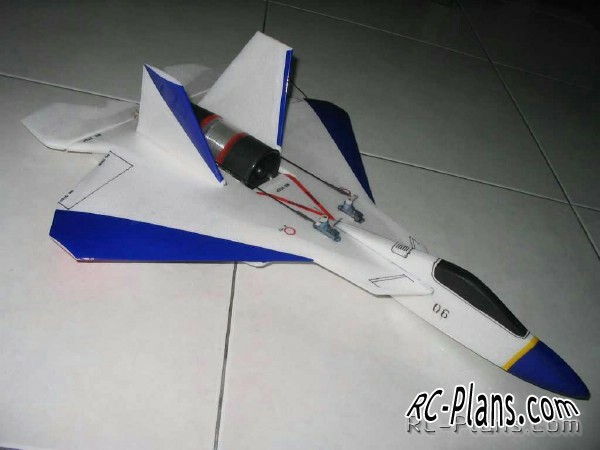 You can build a model aircraft on them in one night. 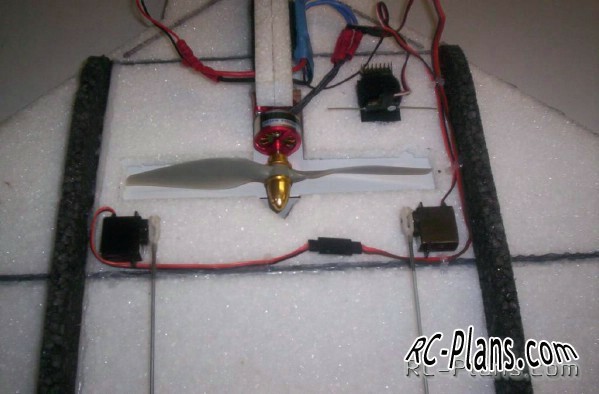 You can modify the drawings as desired. 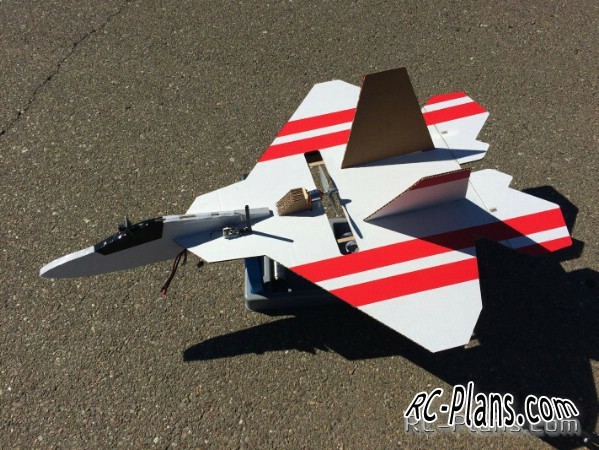 You can set the EDF for this version of model aircraft F-22. 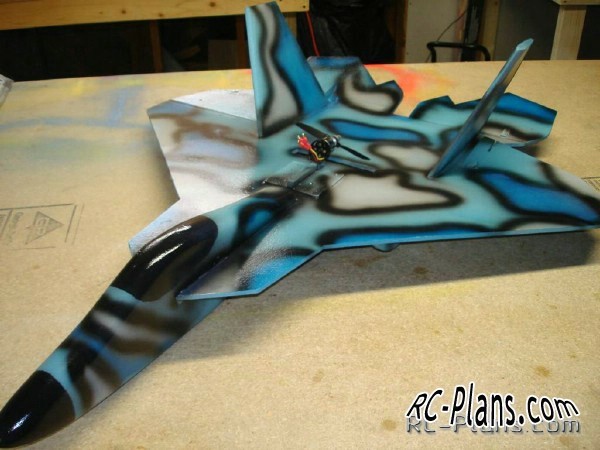 Electronics for RC airplane F-22 Raptor. 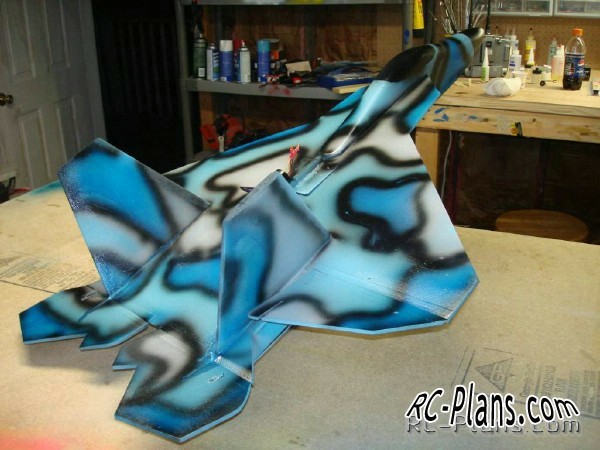 You can download the drawing model airplane F-22 Raptor and do it in one night! 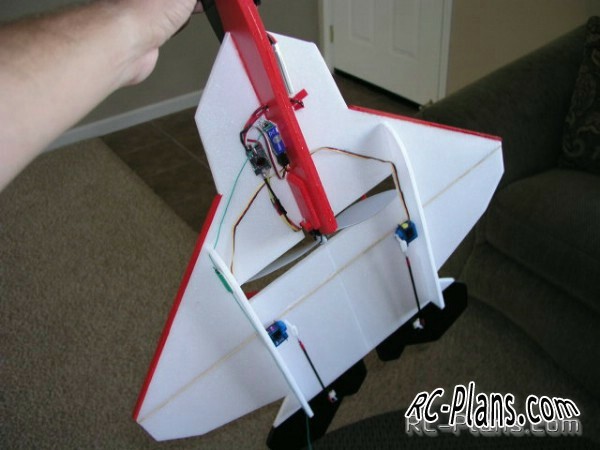 You can also install FPV equipment on this model aircraft. 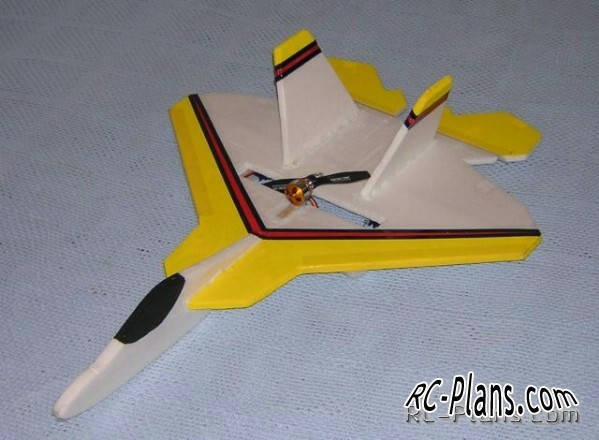 You can see step by step assembly this RC airplane in 4 video here. 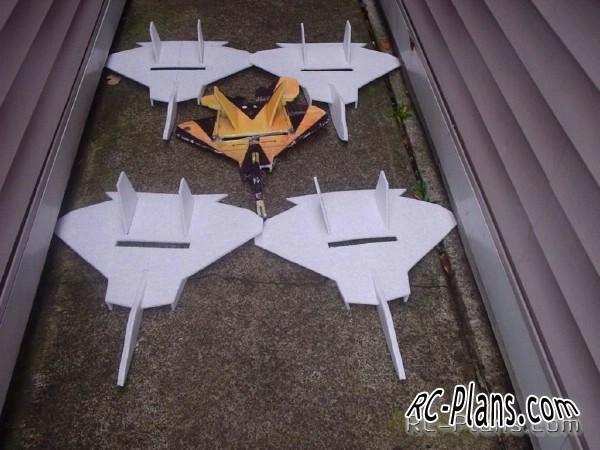 1:17 scale flying replica of a BF 109 Messerschmitt.